In times like this, some manufacturers still manufacture a low-end smartphone. 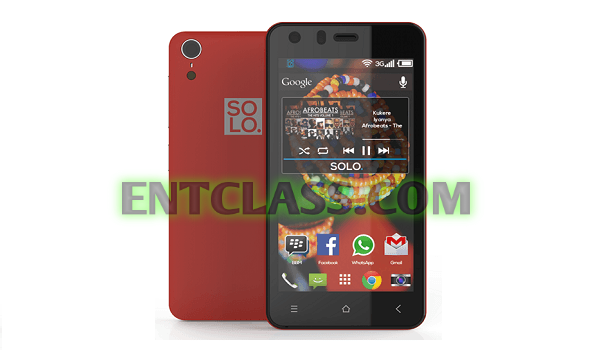 It hasn't been long when Solo released a Midrange smartphone called Solo Aspire 3. And now they have released yet another low-end smartphone called Solo Aspire 2. As we all know that all SOLO smartphones comes with free access to over 20million songs which include but not limited to Hollywood, Bollywood, and Nollywood. Though the price is not yet known as at the time of publishing this. Kindly see the full specs below. Hmm, I hope you saw the specs of this device? What's your say about this device. Kindly comment below. Hello,is etisalat BB10 still working?